Tyler Grasham was born in Stockton California. 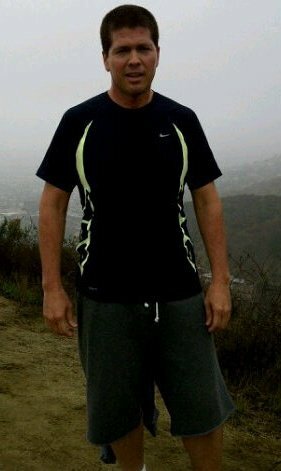 He is an avid hiker who loves to hike Runyon Canyon and Temescal Canyon Park. Two of Southern California's most popular hiking trails. Tyler is also a fan of cooking and can be found in the kitchen often working on healthy creations for his friends who share his love of food.